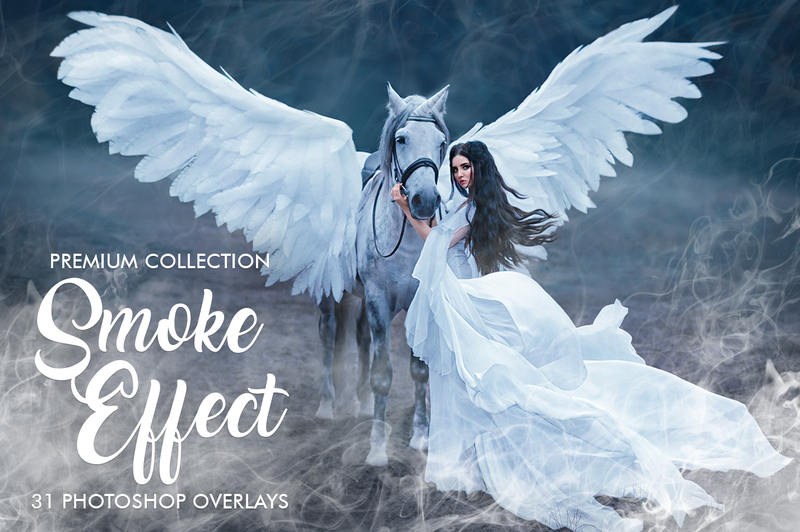 In case you wish to produce a mysterious and dramatic atmosphere in your picture, we really recommend you to use our smoke overlays for Photoshop. 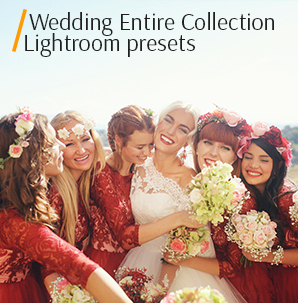 With the help of them, you may achieve an exquisite smoke effect in your photo which will definitely impress those who see it. 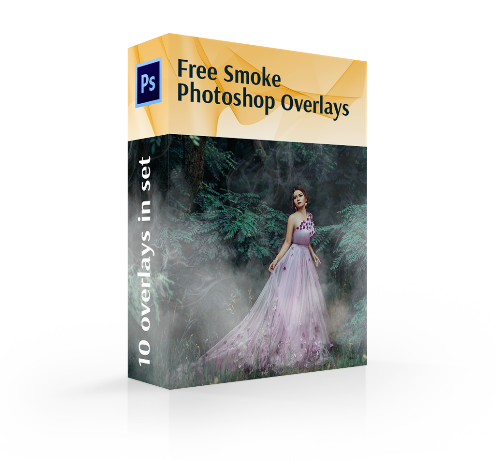 Simply download these 10 smoke overlays for Photoshop and apply them to amateur, professional and studio shots. Remember that one and the same Photoshop smoke overlay can look different, everything depends on the photo. 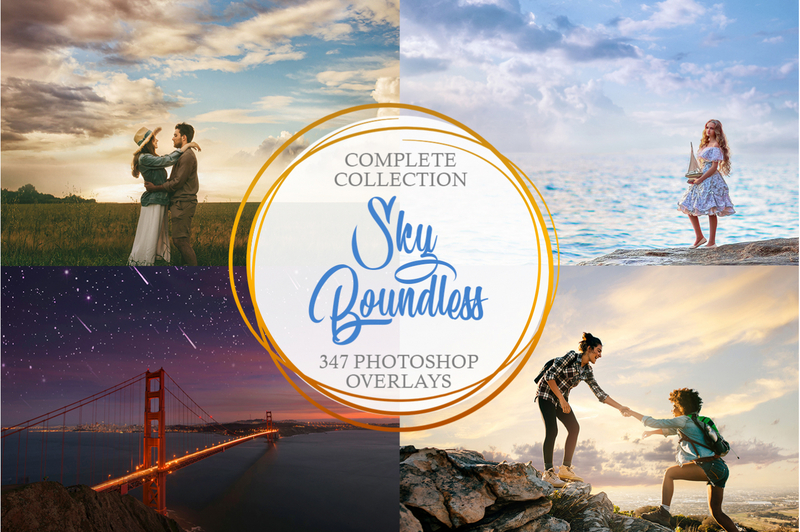 So just try each one and you will certainly pick up the effect for every image. 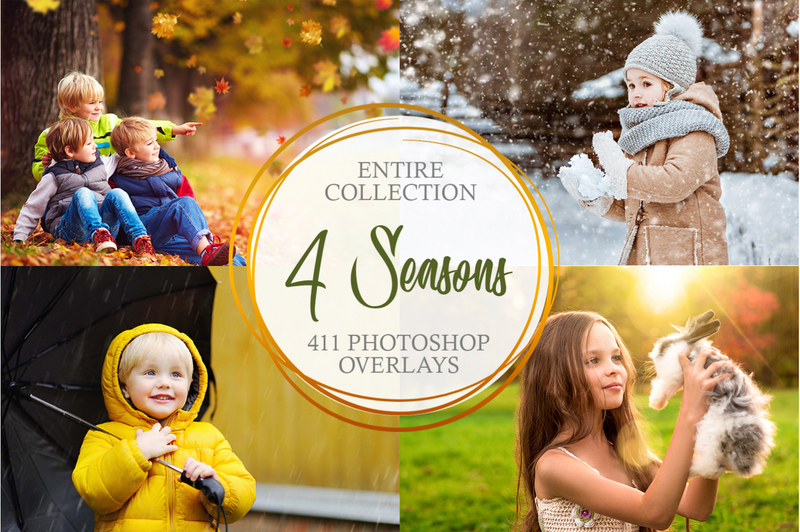 This photo retouching freebie consists of 10 unique and diverse smoke overlays Photoshop with various placement, density and color of the smoke. PS Overlay #1 "Dense Clouds"
PS Overlay #2 "Deep Fog"
PS Overlay #3 "Sweet Smoke"
PS Overlay #4 "Silver Grey"
PS Overlay #5 "Faint Mist"
PS Overlay #7 "White Puffs"
PS Overlay #9 "Purple Grey"
PS Overlay #10 "Grey Mist"
Adding artificial but realistic smoke to a picture will absolutely add some "mystery" to your photographs. 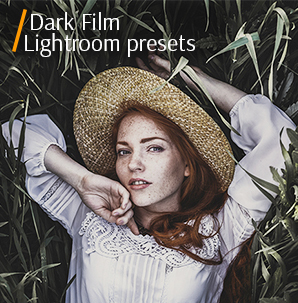 For photo editing with these PS overlays, it is recommended to choose dark, moody pictures taken on a cloudy day, landscapes, portraits or transport shots. Although it all depends on your imagination. Don't be afraid to experiment. One of the advantages of this set of smoke overlays for Photoshop is that all of them are made from real photos so that they don't look fake. Don't worry about the quality of the image. It will definitely look natural and be difficult to guess that the smoke was added in Photoshop. Smoke Overlay Photoshop #1 "Dense Clouds"
This Photoshop smoke overlay effect will look great in the photos taken in the rainy weather. This overlay #1 was taken from "Smoke Effect"
This smoke Photoshop overlay is appropriate for outdoor shots taken in gloomy weather. It adds moderately heavy and at the same time natural looking wisps of smoke to your images. Smoke Overlay Effect #2 "Deep Fog"
Apply this smoke overlay for Photoshop when you want to distract attention from unwanted elements in the background. This overlay #2 was taken from "Smoke Effect"
This smoke overlay Photoshop is perfectly suitable for misty landscape shots. It adds dense realistic clouds of smoke that will surely contribute to the overall depth of the image. Photoshop Smoke Overlay #3 "Sweet Smoke"
Before adding the smoke effect, it is recommended to complete the rest of photo retouching (removal of unnecessary details, color correction,cropping). This overlay #3 was taken from "Smoke Effect"
You can use this Photoshop smoke overlay for sunrise or sunset shots or the photos in warm colors. By applying the overlay you will add pastel orange smoke to your image and will make it more prominent. Smoke Overlay for Photoshop #4 "Silver Grey"
Very often good shots are missing out on some highlights that would make the photos even more interesting, such as smoke from the cars, motorcycles or a light mist in the morning landscape. This overlay #4 was taken from "Smoke Effect"
This smoke overlay for Photoshop can be freely applied not only to dark photos taken in a cloudy weather but also to any outdoor shots or portraits as well. 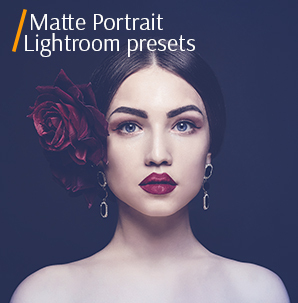 With this overlay, you can add clouds of smoke of a beautiful grey tone for a striking look of the image. Smoke Overlay #5 "Faint Mist"
This Photoshop smoke overlay effect may serve as an enhancing addition for the shots from different genres of photography (wedding, nature or portraits). This overlay #5 was taken from "Smoke Effect"
Sometimes when you take photos on a gloomy day, they might seem quite ordinary. If you use this smoke Photoshop overlay, it will add subtle wisps of smoke to your shots and significantly alter their look. Smoke Overlay Ps #6 "Hazy"
This smoke overlay for Photoshop is perfectly suitable for portrait and studio shots retouching. This overlay #6 was taken from "Smoke Effect"
The greatest advantage of this smoke overlay Photoshop is that it can be applied to both outdoor and indoor shots. It adds realistic clouds of smoke, which will enhance any photo. Photoshop Smoke Overlay Free #7 "White Puffs"
This Photoshop smoke overlay effect will emphasize the areas with smoke on the picture. This overlay #7 was taken from "Smoke Effect"
With this smoke Photoshop overlay, you can make any landscape photo look fantastic. If you apply it, as a result, you will have intense bright trails of smoke that will make your photos extraordinary. Free Smoke Overlay #8 "Mystery"
This smoke overlay Photoshop is appropriate for images with a number of visible details. This overlay #8 was taken from "Smoke Effect"
When you need to increase the dramatic effect in the photo, apply this Photoshop smoke overlay. It adds light grey wisps of smoke, which creatively transform the picture. Smoke Photoshop Overlay #9 "Purple Grey"
This overlay #9 was taken from "Smoke Effect"
This smoke overlay for Photoshop is perfect for autumn shots. Adding purple clouds of smoke will excellently blend in with warm orange, brown colors and may the picture pop. Smoke Overlay for Ps #10 "Grey Mist"
If you aren't satisfied with the brightness of the smoke overlay Photoshop you can always switch the blend mode to Linear Dodge (add). This overlay #10 was taken from "Smoke Effect"
This smoke Photoshop overlay will please those who intend to achieve a mysterious foggy effect in the photo. If you apply it, you will get ethereal light grey puffs of smoke.